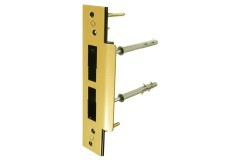 We are proud to introduce our complete range of Imperial Locks manufactured in Great Britain. 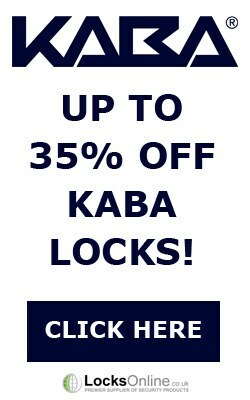 Like you, we value the importance of quality and continuity, and that is why we have teamed up with the famous Imperial Locks to be able to offer you the extensive range of Imperial Locks built right here in the UK. 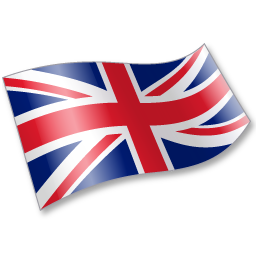 Established in 1982, Guardian Lock & Engineering Co have been designing and manufacturing high quality locks and latches out of their factory based in Willenhall, England. While many other manufacturers have now outsourced production to other countries, this iconic British manufacturer of locks has been able to maintain production of their complete range of Imperial locks (as well as their Worral and Benton ranges) in their Willenhall factory, thanks to the quality and reputation they uphold within the industry and indeed throughout the UK. 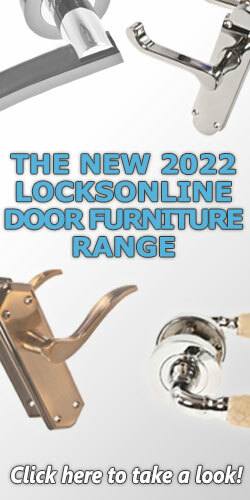 Still rolling with the times, Imperial Locks are now producing a vast range of lock options, from the traditional horizontal sashlock through to modern DIN series Euro lock cases. Whatever you need, this range will typically see you right. And if you can't find what you're looking for, or you need something bespoke, we can now get locks made specially for you - and yes these will still be made in Britain! 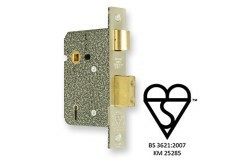 Nowadays the British Standard kitemark is a widely recognised marker of the high security standards demanded by many insurance companies and indeed becoming more and more desirable as time moves on an..
Now considered the base form of security for main door applications, five-lever locks are the most common form of lever locks used on front doors and other entrance doors, due to their improved securi..
Imperial Locks are still designed and manufactured right here in the UK, out of the Guardian Lock & Engineering Co factory in Willenhall, England. 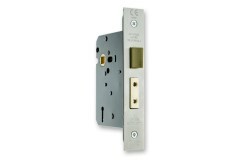 Their 3-lever lock range includes bot.. 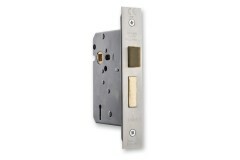 If you're looking for a sashlock or deadlock to take a euro cylinder, our range of Imperial euro-profile mortice locks are designed to suit most applications! Imperial Locks are a well established and.. If you're looking for a sashlock or deadlock to take an oval cylinder, our range of Imperial oval-profile mortice locks are designed to suit most applications! 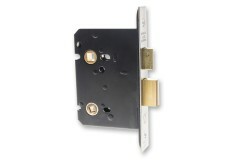 Imperial Locks are a well establishe..
DIN standard lock cases all have a lock-centres measurement of 72mm or more. 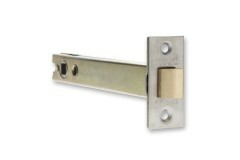 This is the distance between the handle and the locking point (this could be a key, thumbturn or any type of locking ..
From tubular latches through to horizontal and flat pattern latches, we've got the incredible range of Imperial Locks' mortice latches in every size! Can't see what you're looking for? 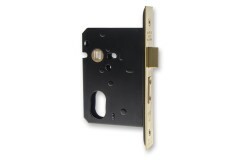 Not..
Imperial Locks' range of bathroom door locks includes a wide range of choices, from basic tubular type deadbolts (also known as rack bolts) through to full size turn-operated deadlocks and of course t.. 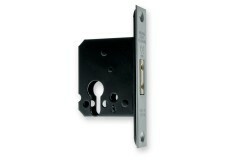 Escape locks are designed to facilitate free-egress through designated means of escape out of a building. 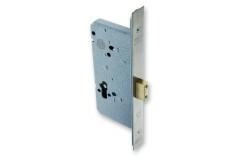 This allows occupants to exit the building without the worry of having to use a key to g.. 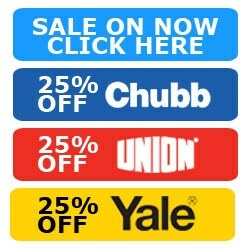 If you're looking for replacement strike plates, escutcheons, rebate kits or any other Imperial Locks add-ons, you will find them here. 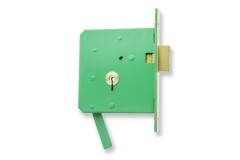 Just like the locks, latches and padlocks, all of the Impe..